Low Quality. 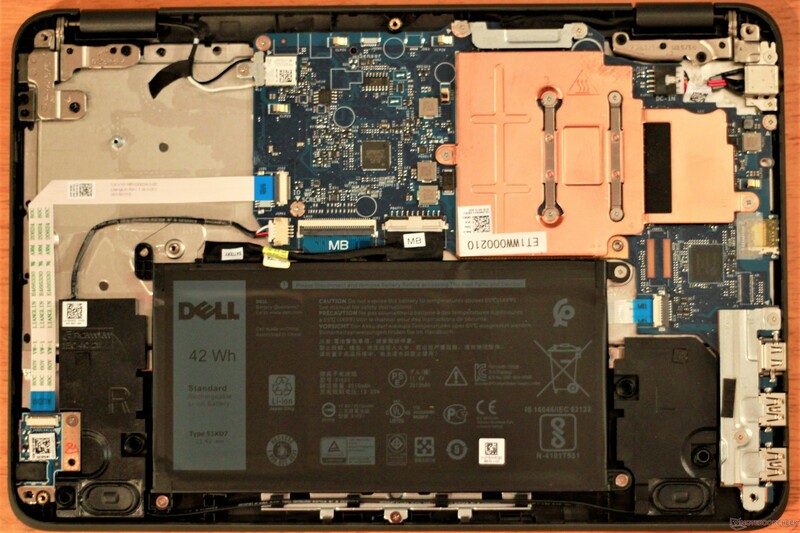 Dell's standard Chromebook 11 leaves quite a bit to be desired. 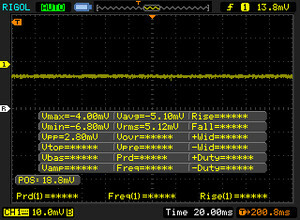 A low quality display and cheap construction drag down the device. Additionally, the limits of Chrome OS and bugs with Android app compatibility leave a bad taste. 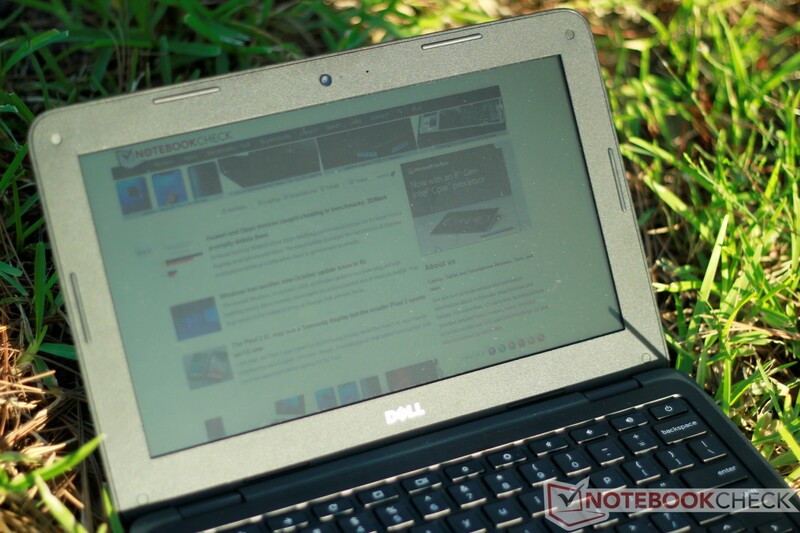 We recently reviewed Dell's Inspiron Chromebook 11 2-in-1 and found quite a lot to like for the price. 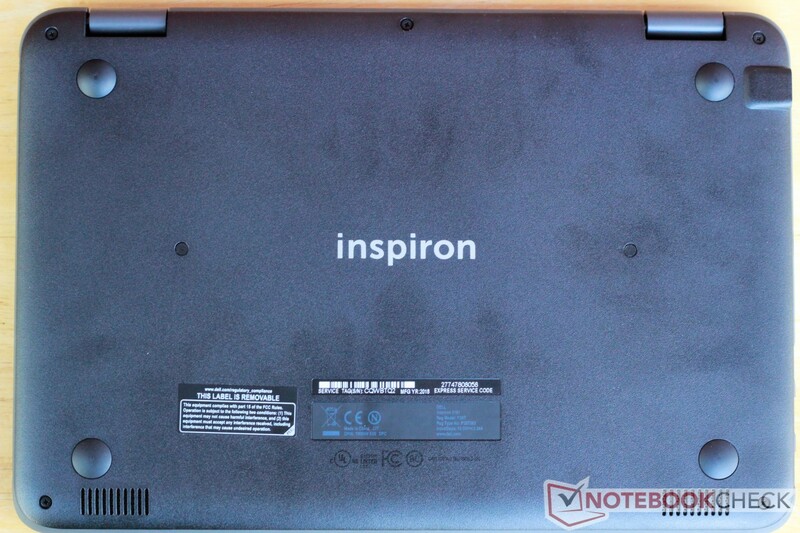 Today, we look at the non-hybrid variant, the Dell Inspiron Chromebook 11. While the 2-in-1 left an overall good impression, the standard Inspiron Chromebook 11 (or Chromebook 11 3181) leaves quite a bit to be desired. Chromebooks are known for being low-cost, low-performing machines intended for students and educational institutions. While there are some nicer Chromebooks on the market (e.g., Samsung's Chromebook Plus and Google's Pixelbook), most Chromebooks remain cheap plastic laptops that are good for web browsing, office work, and not much else. 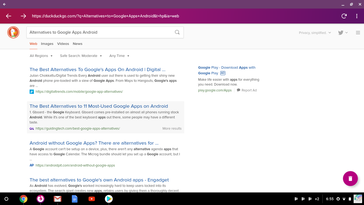 That is certainly the case with the Chromebook 11 3181, although Google's new push to integrate Android apps with Chrome OS may breathe some new life into the machine. As we'll see in this review, the Chromebook 11 3181 is a device best suited for those on a low budget and don't necessarily care about aesthetics or build quality. With a price tag of US $220, the Chromebook 11 3181 may fit that bill perfectly. Let's take a look. 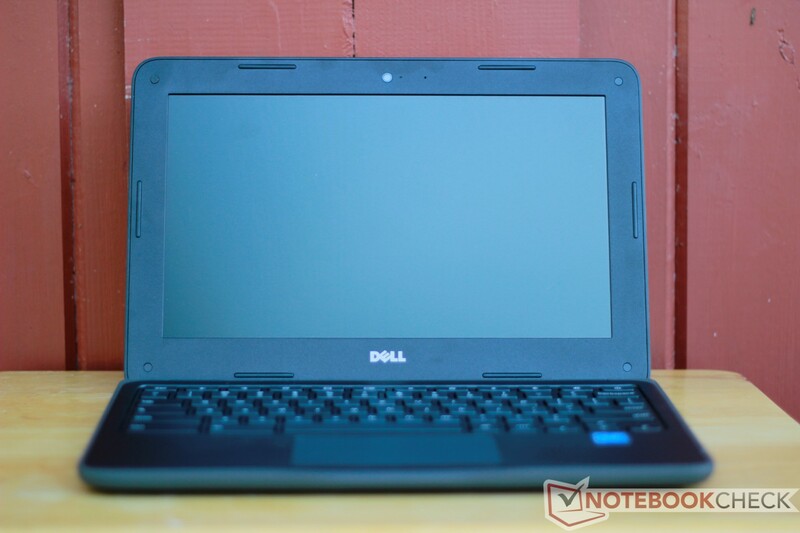 There are quite a few low-cost Chromebooks against which we can compare the Dell Chromebook 11 3181. The device's biggest rival is the Acer Chromebook C740, a similarly-specced and similarly-built Chromebook that comes with a similar price. Acer's Chromebook R 11, Lenovo's Flex 11 Chromebook, and the 2-in-1 version of the Chromebook 11 3181 should also be considered should a touchscreen be desired. The Chromebook 11 3181 leads on a misstep; the first thing that users will notice is the cheap case. Made entirely from a textured polycarbonate, the shell of the Chromebook 11 3181 fails to impress. The keyboard deck flexes under direct pressure. The bottom panel is rigid, but the machine creaks when twisted. The thin lid is perhaps the worst offender. It can easily be twisted and warped under light torsion. 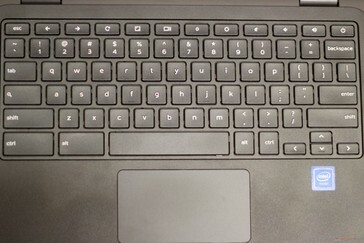 The main body of the laptop has a rubber ring around its border to help protect the device from short falls, but this ring is absent around the lid. There are some gaps between the rubber and the plastic shell. 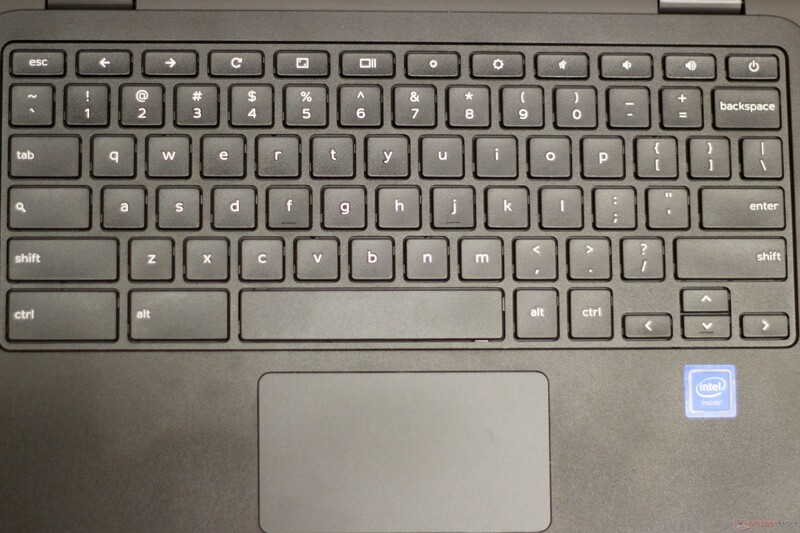 Large gaps are also noticeable in other spots, such as the trackpad. On the plus side, the hinges hold the display firmly in place, though they are too stiff for one-handed opening. The display can rotate a full 180 degrees. 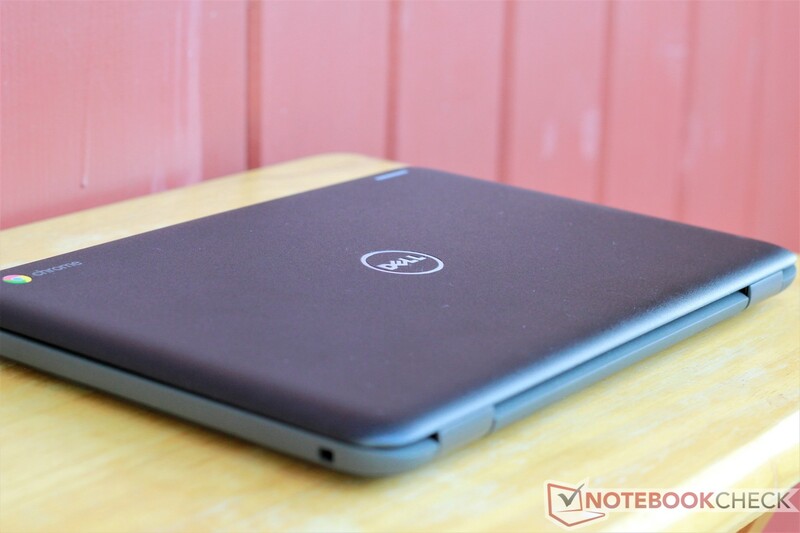 The Dell Chromebook 11 3181 is compact and should fit easily into any bag. The display bezels look large for a 2018 laptop, but their size allows for a roomier keyboard. At 1.4 kg, the Chromebook 11 3181 feels hefty in the hand but is light enough to easily carry around. Compared to other 11-inch Chromebooks, the Chromebook 11 3181 is about average. Acer's C740 has a slightly smaller footprint but weighs half a kilogram more. There are two USB 3.0 ports, an HDMI port, and a microSD card slot on the left side. The right side carries the combo audio jack and the Noble lock slot. Most Chromebooks carry the same ports. The Dell's port placement is poor. Moving the ports toward the front of the machine works fine on the 2-in-1 variant and makes them accessible to users when the device is in tablet mode. The standard Chromebook 11 3181, on the other hand, sees no benefit to the placement. Rather, peripherals tend to feel intrusive and get in the way. The microSD card reader is slow, even by Chromebook standards. Most Chromebooks average about 20 MB/s when transferring files to a media card, which itself is far below most other laptops. The Chromebook 11 3181 falls even further behind at a sluggish 12.5 MB/s. This is a shame, as a microSD card is one of the simplest ways to expand the thin 32 GB of storage. The 802.11 b/g/n/ac wireless card is great for casual web browsing and tapping into Google's online office suite via Drive. During our testing period, we never saw a dropped signal, and connections remained quick up to about 45-50 feet away from a dual-band b/g/n/ac home router (30-35 feet through walls). 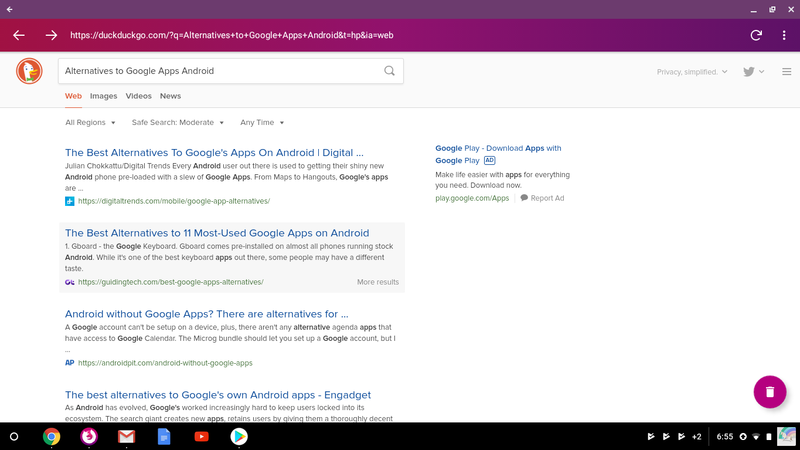 Chromebooks gained a new trick in their wheelhouse last year with official support for Android apps. This feasibly expands the usability of Chromebooks by a large magnitude. However, without a touchscreen, the Chromebook 11 3181 fails to meet the full promise of Android integration. Most apps run well and are stable, with some minor hiccups (particularly benchmarking tools like Geekbench 4 and 3DMark). However, the lack of touch input makes many Android apps awkward to use. Some games, like Asphalt 8, have optional keyboard controls. Others require moving and clicking the mouse, which can be frustrating. Still, the inclusion of Android apps can really only help Chromebooks. Even if there are some bugs, the device isn't otherwise hindered. 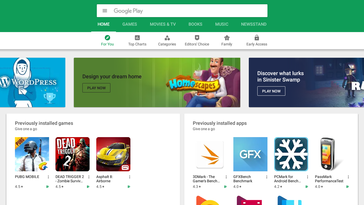 Others work flawlessly and may be a better option than apps available through the Chrome store. The Android ports of Microsoft's Office suite and the Firefox Focus web browser come to mind. Keep in mind that some Android apps that would serve as Google replacements (Nimbus Note instead of Keep, Firefox standard instead of Chrome) are "not compatible" with the Chromebook's version of Android, despite the system stating it is Android 7.1.1. 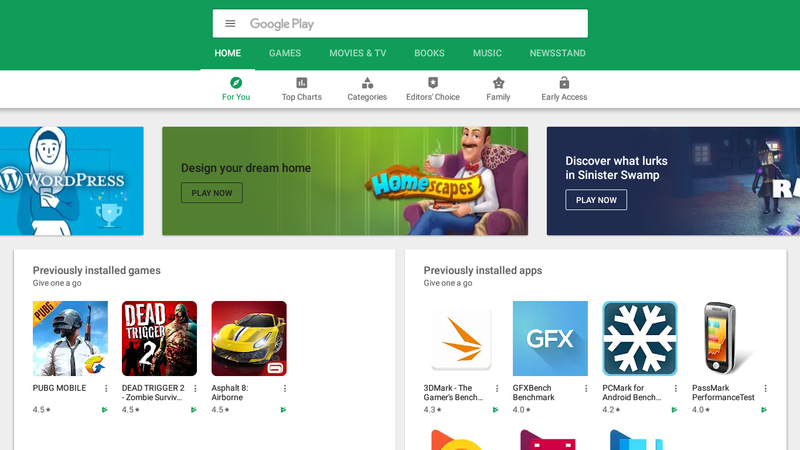 The Google Play Store is (mostly) available to Chromebooks. There's some irony in running Firefox on a Chromebook. 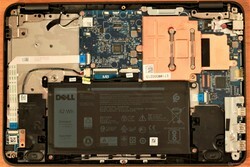 Opening the Dell Chromebook 11 3181 is easy. Seven Phillips Head #00 screws and some stiff plastic clips hold the bottom panel on. There's little reason to actually open the machine. Everything is soldered to the motherboard, including the WiFi card, storage, and RAM. The only replaceable element is the battery. The keyboard is passable. The plastic key caps feel cheap, and the deck flexes slightly when typing. Feedback is a bit on the spongy side, and the key clatter is noticeable from about a foot away. On the plus side, the keys are well-spaced. Compared to the 3181 2-in-1's excellent typing experience, the standard Dell Chromebook 11 3181 falls short. Most will find the keyboard usable, but typists should pass. 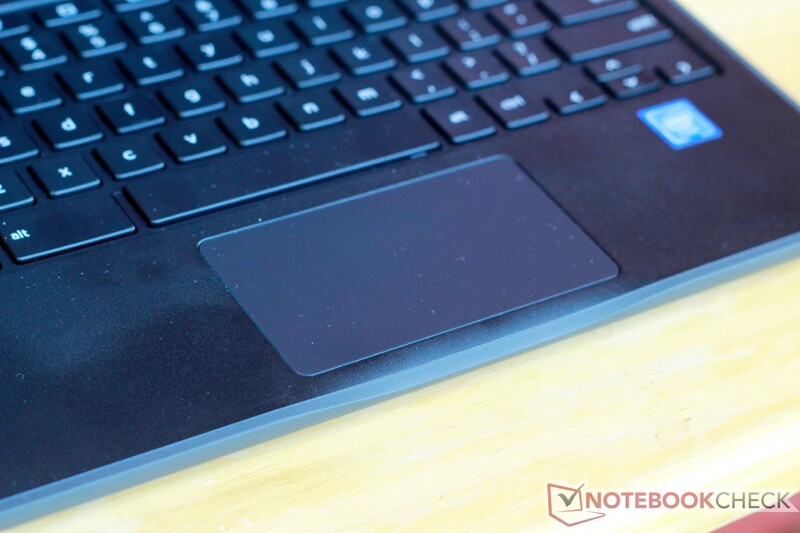 The touchpad echoes the keyboard; it looks cheap, it feels cheap, and it's rather bland. Tracking is responsive and gestures fire accurately, but the pad itself feels thin. The clicking mechanism is hollow. 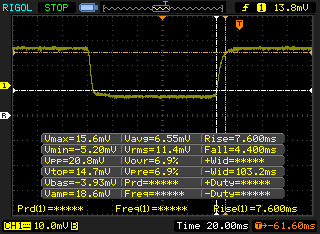 Feedback is too stiff, and sometimes vibrations from the spring underneath can be felt. Overall, the touchpad is passable but forgettable. A touchscreen would have been a nice addition. 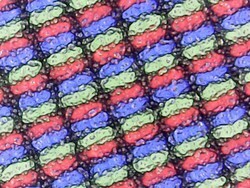 The touchpad is a thin piece of plastic. 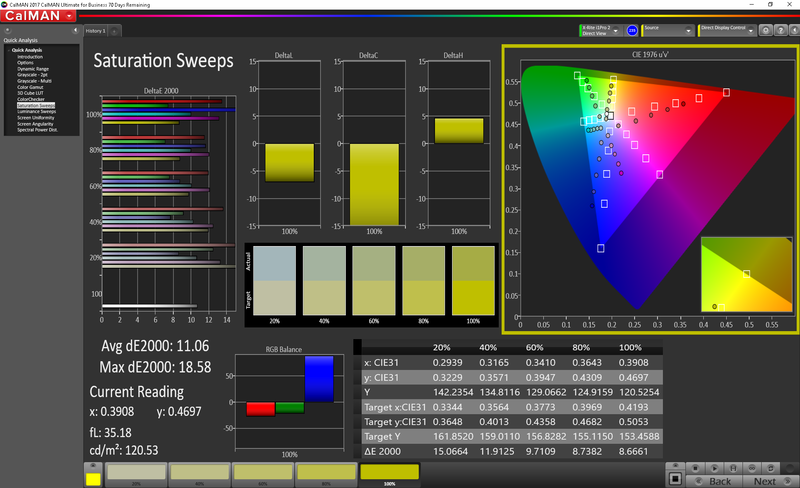 The 1366x768 resolution screen is a cheap TN panel. 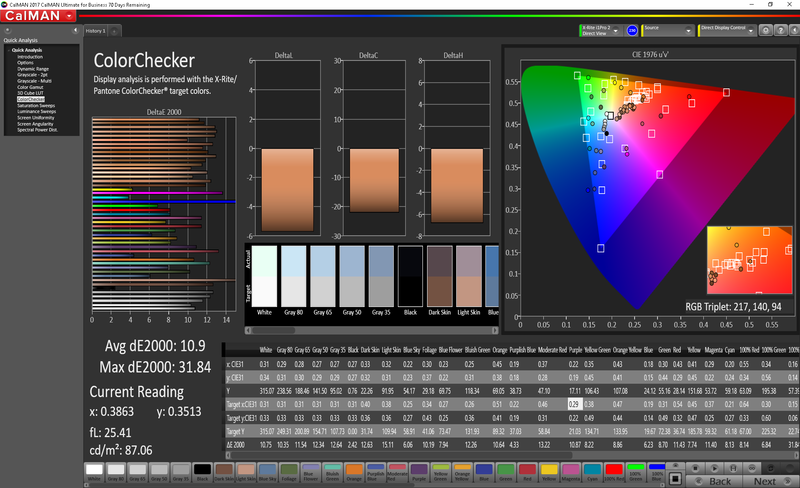 Compared to the 2-in-1's IPS display, the standard 3181's screen is rather ugly. 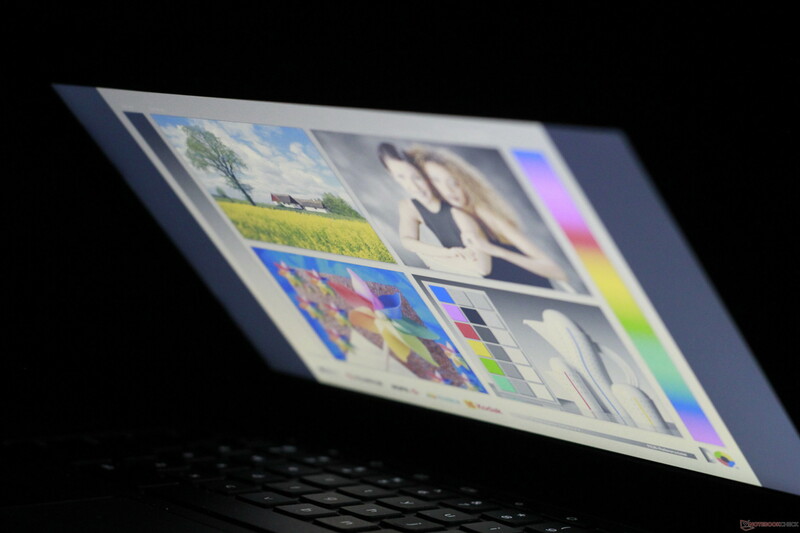 Contrast is low and the display looks washed out. Viewing angles are atrocious; colors invert when the screen is vertically shifted about 30 degrees. On the plus side, the display gets fairly bright (~300 nits); this is a weak point with the convertible 3181. 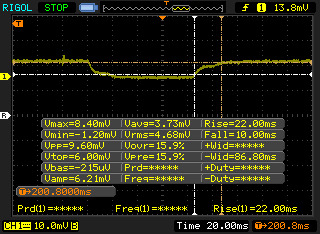 Response times on the TN display are also quick, and PWM is absent. Still, this is not enough to save the display. Color accuracy is just as bad as the rest of the screen. 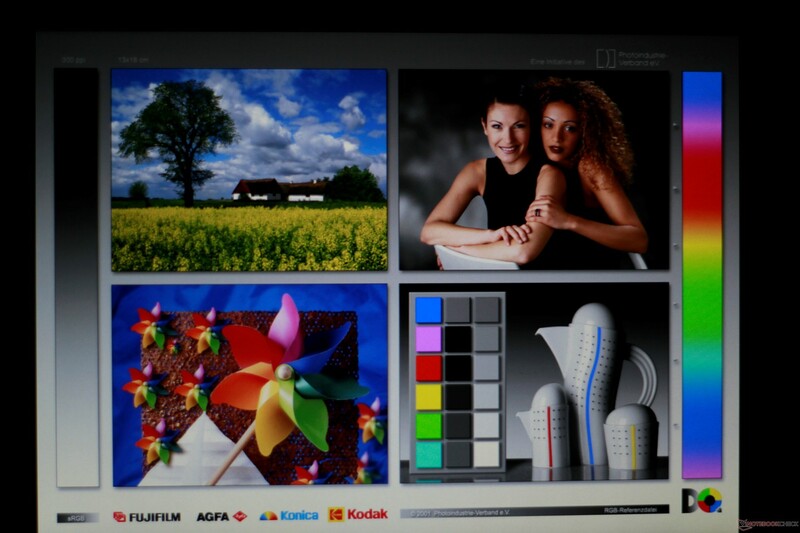 Out of the box, colors suffer from a high DeltaE2000 of 10.9. Blues and violets are even less accurate. 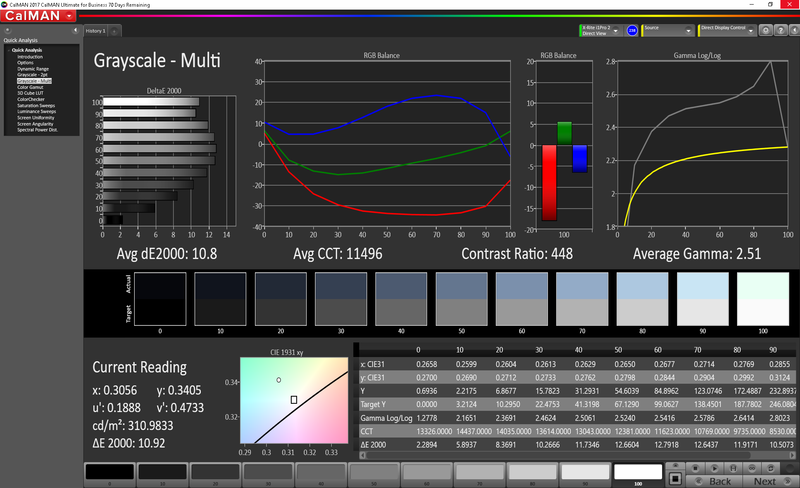 Color temperature is also way off the mark at 11496 K. (For reference, a CCT temperature of 6500 K is considered standard for sRGB.) This is not the device for media consumption or photo editing. 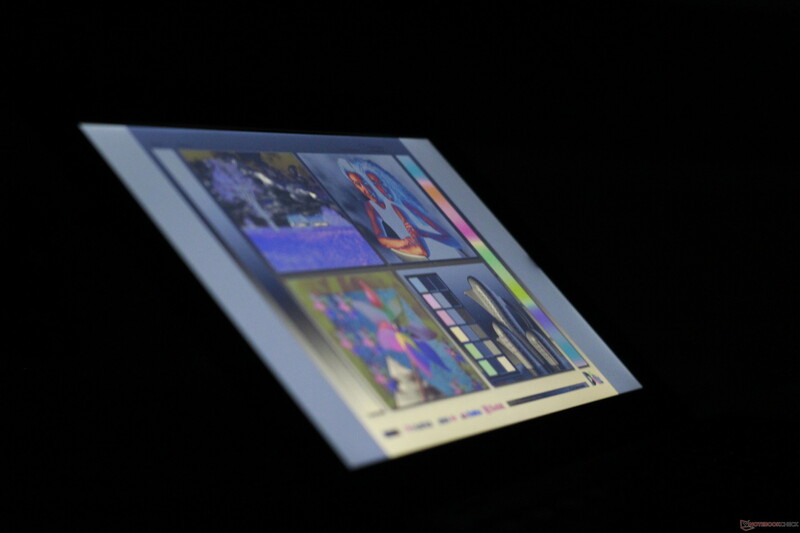 There is a (small) silver lining - the matte finish cuts glare, allowing the laptop to be usable outside. 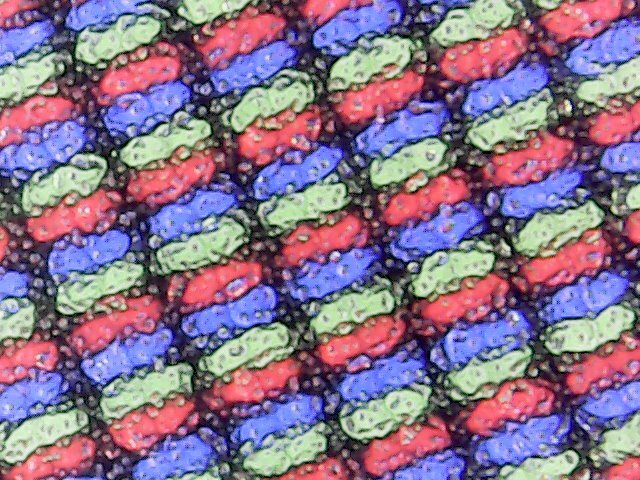 Unfortunately, this also creates a grain that is readily noticeable on white or light backgrounds. Display in direct sunlight (5:00 PM, 2 hours before sunset). 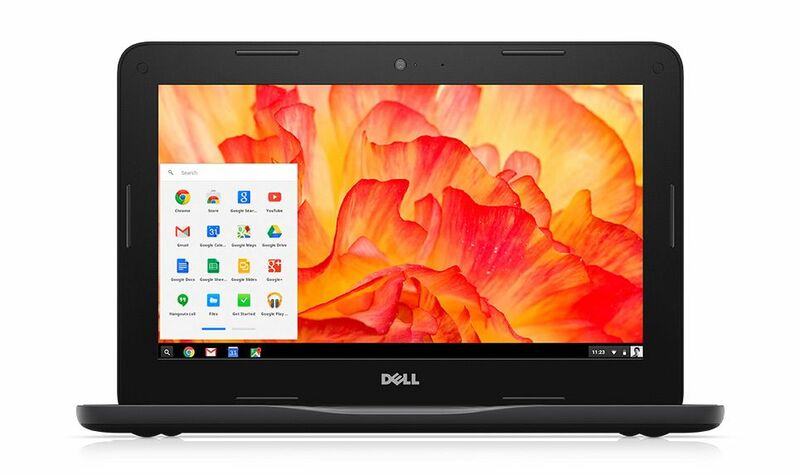 Like most Chromebooks, the Dell Chromebook 11 3181 is great for browsing and basic productivity. 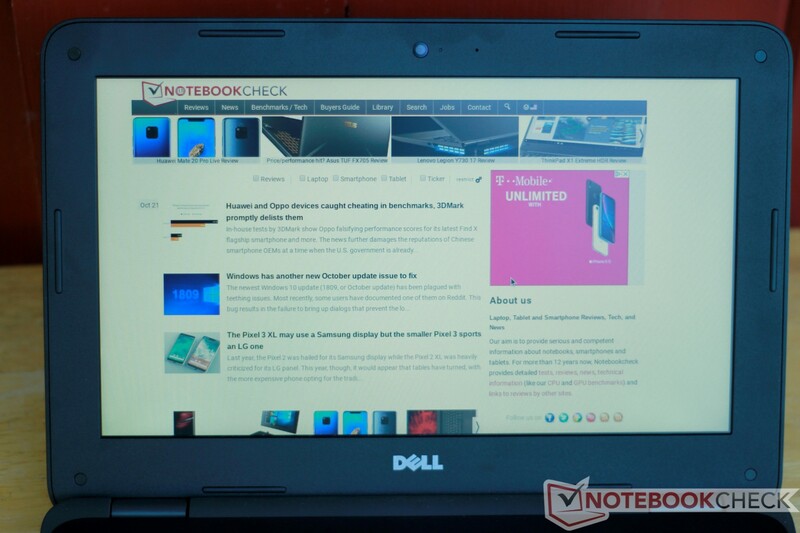 Part of this is due to the limits of Chrome OS, and part is due to its low-powered hardware. At its heart beats the Intel Celeron N3060. This is paired with 4 GB of DDR3L RAM and 32 GB of eMMC local storage. The Intel Celeron N3060 was released over 2 years ago, and it is starting to show its age. Considering the low 6 Watt TDP, the Celeron N3060 is best compared to other SoCs typically used in smartphones and tablets. As such, expectations should be tempered. The CPU is fine for basic browsing and simple office work but will quickly meet its limits with more complex tasks like photo editing and spreadsheet computations. The Chromebook 11 3181 is thus well-suited to typing and web browsing, but not much else. The 32 GB of eMMC storage performs about as well as a standard mechanical HDD. The local storage should be fairly stable over time but will quickly fill up, especially when downloading Android apps. As for all Chromebooks, Google's Drive cloud storage is directly integrated into the file system. 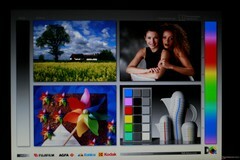 Users can thus offload files to the cloud easily. The Intel HD Graphics 400 iGPU is fairly weak. Users can expect to stream online media, but anything past 1080p/30 fps will strain the machine. For instance, 4K content streamed via Netflix stutters so badly that media is practically unwatchable. Gaming is possible, but only casual titles are really playable. Browser-based games run fine for the most part, but heavier content or higher-end Android games are not smooth. The Android port of PUBG, for instance, is too far out of reach for the Chromebook 11 3181. If possible, settings will need to be turned down. One mark in favor of the Celeron N3060 is its fanless design. The Chromebook 11 3181 is thus silent, and there is no perceptible coil whine. 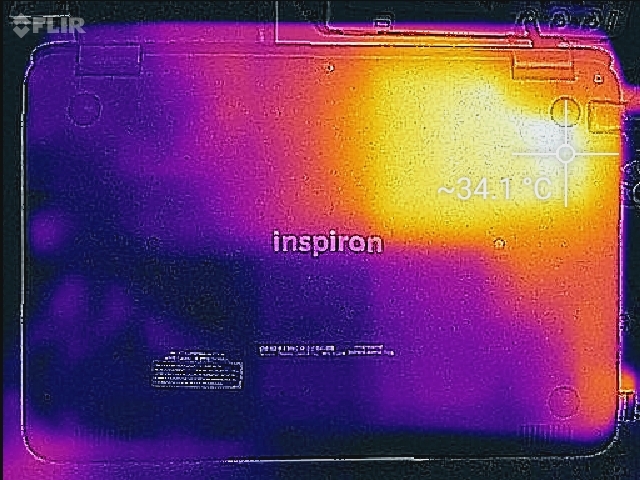 Despite the lack of fans, heat across the shell is well-managed. Under load (streaming 3 distinct 1080p windows in 3 Chrome tabs), the Chromebook 11 3181 stays around 30-35° C, save for a hot spot in the upper-right corner of the bottom panel. 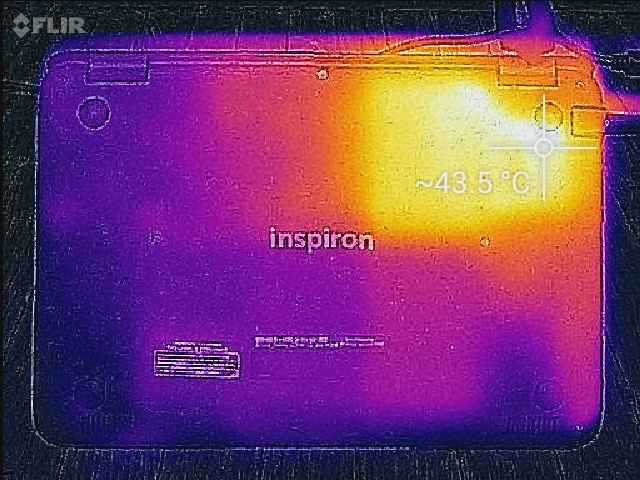 This spot doesn't feel too warm during use, so the Chromebook 11 3181 can be held in a lap no matter the workload. 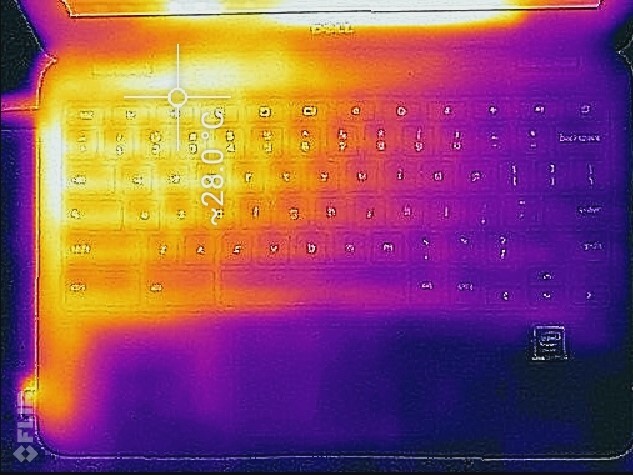 (+) The average temperature for the upper side under maximal load is 27.4 °C / 81 F, compared to the average of 29.8 °C / 86 F for the devices in the class Netbook. 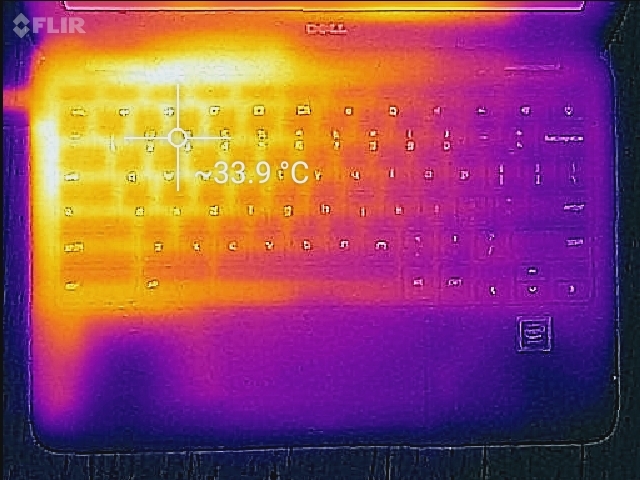 (+) The maximum temperature on the upper side is 33.2 °C / 92 F, compared to the average of 33 °C / 91 F, ranging from 21.6 to 53.2 °C for the class Netbook. (+) The average temperature of the palmrest area of similar devices was 29.3 °C / 84.7 F (+4.1 °C / 7.3 F). The speakers are mediocre. The same muffled timbre we noticed on the 3181 2-in-1 is present. 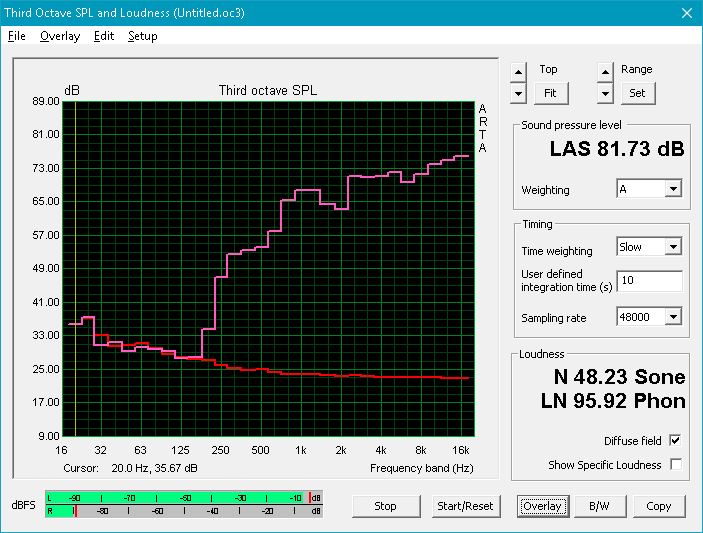 However, the speakers on the standard Chromebook 11 3181 do not rattle, even at maximum volume. Otherwise, the speakers are passable, but music and media will sound muddy. Headphones are recommended. Due to the low-powered design of the Chromebook 11 3181's internals, power draw is subsequently low. At its peak, the Chromebook 11 3181 draws 10.4 Watts, which is comparable to low-end notebooks and high-end tablets. The included 45 Watt power adapter is still more than adequate to handle the power needs of this device. The adapter is compact enough to tow in a bag. One of the biggest strengths of most Chromebooks is battery life. The Chromebook 11 3181 continues this trend. 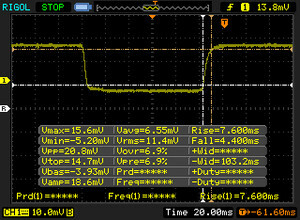 Lasting almost 13 and a half hours in our Wifi v1.3 batter test, the Chromebook 11 3181 will easily last an entire workday. The device can be fully charged in about 2 hours. 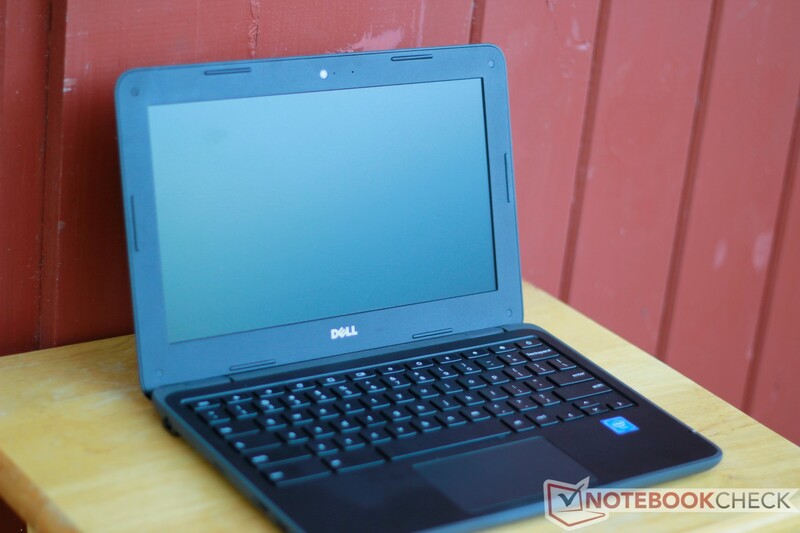 In review: Dell Inspiron Chromebook 11. Review device courtesy of Dell. 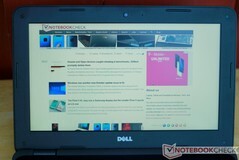 Dell's Chromebook 11 3181 is a story of too little, too late. The device feels about two years old, despite its relatively recent launch. This is augmented by the device's lackluster performance, poor build quality, and awful screen. There's little reason to consider the Chromebook 11 3181 when it's 2-in-1 brother can be had for a mere $50 more. The convertible form factor of the 2-in-1 is much better suited to Android app integration, and the 2-in-1's build quality is vastly superior. Even though it was just released, the Dell Inspiron Chromebook 11 (Chromebook 11 3181) already feels old. Considering the device is bested in several ways by the Acer C740, a Chromebook that was released 3 years ago, the Chromebook 11 3181 certainly isn't pushing the envelope for budget devices.